The creativity of make-up students reflects an incredible capacity for renewal, well in tune with the innovation and resourcing capacity of industrial players in this sector. 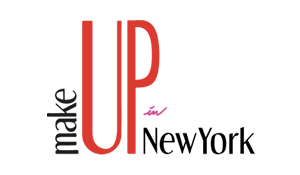 This year MakeUp in NewYork is delighted to welcome a make-up school, CHICSTUDIOS, that is teaching fundamentals of makeup artistry, while providing techniques and a well-rounded education in professional makeup. CHICSTUDIOS is a leading national makeup artistry school, teaching through course instruction, live hands-on lessons and opportunities for graduates via the ‘CHICPro Community’. CHICSTUDIOS is a licensed school by the NY State Education Department.